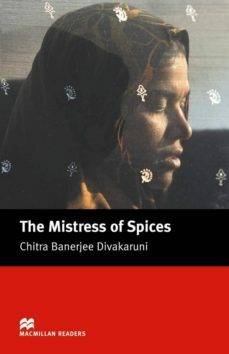 A story of mysticism and romance set in present-day California.Tilo owns a shop in Oakland, California, where she sells herbs and spices. But Tilo isn't just a shopkeeper, she is alsoThe Mistress of Spices. With her knowledge of their secret powers this high priestess of wisdom and magic helps customers find answers to the questions of love, loss and loneliness. But when Tilo herself falls in love with a visitor to her shop, she has to choose between personal happiness and keeping her mystical gift.